Small and indispensable for little tasks. A quality tool that you will enjoy using. 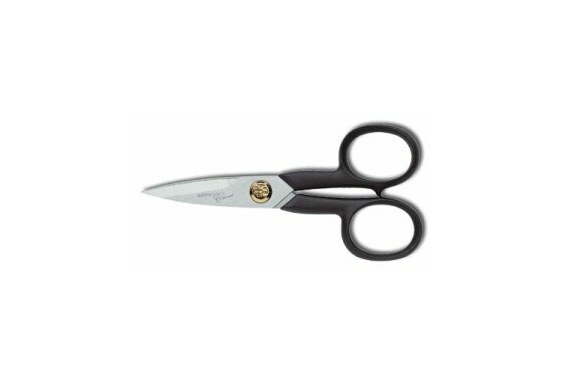 Zwilling quality sew shears 130 mm. Fiskars razor edge fabric scissors. Zwilling sewing and embroidery scissors. Scissors left- og righthand 21cm. Zwilling ekstra large tailor shears 260 mm. Zwilling tailor shears 230 mm.